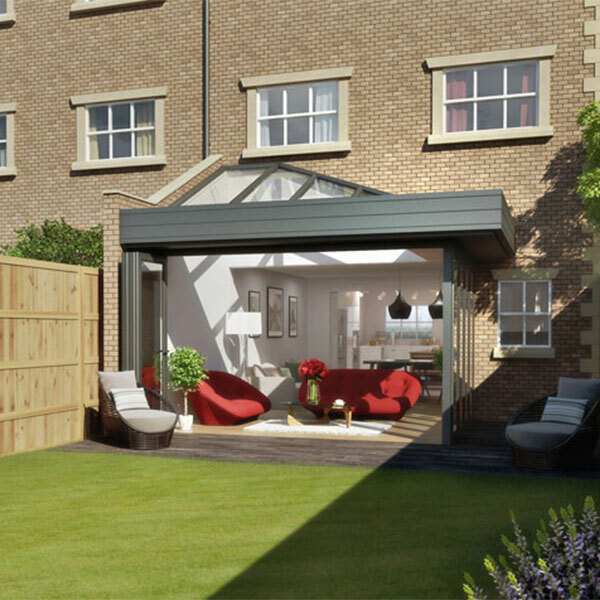 If you are looking for something a bit different, The Modena’s contemporary designer styling is the answer. 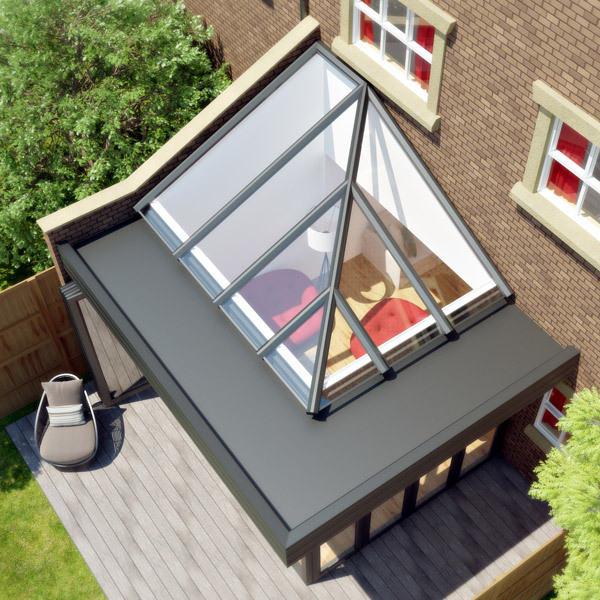 Drawing inspiration from classical orangery designs, this modern interpretation delivers visual impact with a special exterior soffit for an extra wow factor. 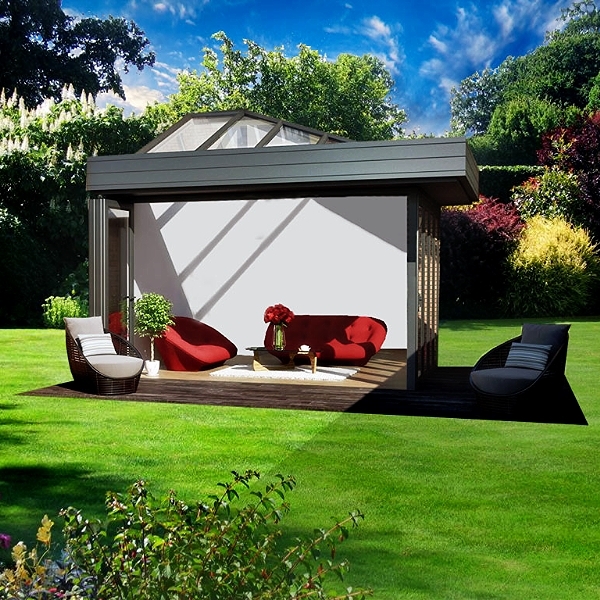 Enjoy as an attached glazed extention to your home or as a stunning detached garden-hideaway.